The Irish movie Black 47 is making it\\\\\\\'s way to Berlin for its world premier. Internationale Filmfestspiele Berlin will take place between 15th and 25th of Feburary 2018. Full details of the festival will be announced on the 2nd of February. Black 47 is an Irish and Luxembourger co-production, directed by Lance Daly (Kisses, The Good Doctor)/. It stars Hugo Weaving, James Frecheville, Stephen Rea, Freddie Fox, Barry Keoghan, Moe Dunford, Sarah Greene and Jim Broadbent. The Dublin Film Critics have announced their film picks from 2017. They have selected Dunkirk as Best Film, Christopher Nolan picked up Best Director for Dunkirk, Best Irish Feature went to Sanctuary, The Farthest picked up best Feature Documentary. Best actor went to James Franco for The Disaster Artist and Best Actress went to Natalie Portman for Jackie and Isabelle Huppert for Elle. Get Out received best Screenplay by Jordan Peele. See full list of winners below. The Golden Globe Nominees for TV and Film have been announced. Irish nominees include Daniel Day Lewis for Phantom Thread, Saoirse Ronan for Lady Bird, The Breadwinner and Caitriona Balfe for Outlander. The movies selected are Call Me by Your Name, Dunkirk, The Post, The Shape of Water, Three Billboards Outside Ebbing, Missouri, The Disaster Artist, Get Out, The Greatest Showman, I, Tonya, Lady Bird. The awards will take place on Janurary 7th from Beverly Hills, California. The host is Seth Meyers. The LA Film Critic Awards winners have been announced. Call Me By Your Name won Best Picture with The Florida Project winning the runners up prize. Luca Guadagnino tied with Guillermo Del Toro for Best Director. Jordan Peele won for Best Screenplay for horror Get Out. Laurie Metcalf, Willem Dafoe, Sally Hawkins and Timoth饠Chalamet won in the acting categories. Released on Wednesday (29 November 2017) the trailer alone was seen 230 million times across numerous platforms. The offical trailer on You Tube has 79 million views so far, as fans anticipate the arrival of the third Avengers Film. Following on from the events of Capitan America: Civil War the movie is set to bring big superhero names back to the big screen, including the arrival of Gardian\\\\\\\'s of the Galaxy. If you haven\\\\\\\'t seen the trailer yet, check it out below. Stephen Kings' The Dark Tower set of fantasy novels is on the way to the big screen on August 18th. Fans of the series should be warned that The Dark Tower is based on the Books rather than the beginning of a set of film, and lets hope it remains a stand alone considering its final scene. 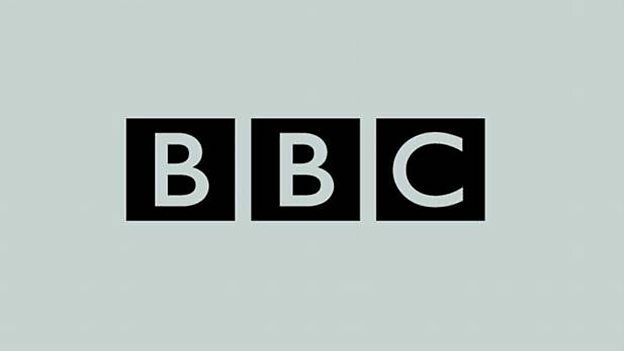 The BBC and BFI have commissioned twelve new documentaries looking a British society today. The seven are already in production with films ranging from the period drama obsession to life at a taxi firm in south Wales. The documentaries come from new and aspiring filmmakers. The series of films will air on BBC FOUR and at the British Film Institute in September. They will mark the 75th anniversary of Listen To Britain, Humphrey Jennings and Stewart McAllister's poetic collage of British life. 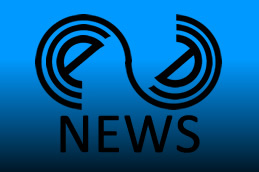 Eden tells the story of French house music from the early 1990s to the present day. A part autobigrophy by DJ Sven Hansen-Løve the film will resonant with a generation. The film opens with the toing and froing of teens to an illegal rave in a disused submarine. It sets the scene for a young DJ duo called Cheers trying to make it in the music industry. The film largely centres on the life and loves of DJ Paul played by Félis de Givry as he see his life rise and fall as he enters his 30s. I always think The Terminator is underrated as film, probably because of its epic sequel. Having seen the trailers for Terminator Genisys I was worried that this new Terminator film would just retell the first movie, to bring it up to date for those who have yet to see The Terminator. 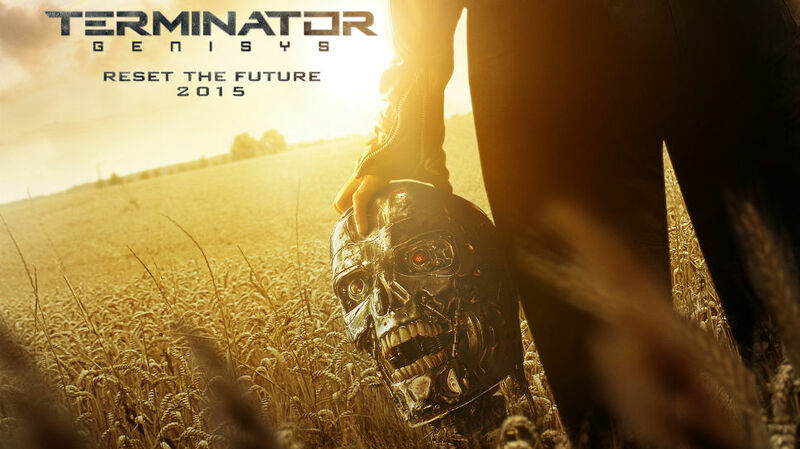 Terminator Genisys starts with John Connor (Jason Clarke) defeating SkyNet and sending Kyle Reese (Jai Courtney) back to 1984 to protect his mother Sarah Connor (Emilia Clarke,) from The Terminator. Anyone who is a fan of the first film will be impressed by the return to 1984. Everything is set up down to Nike product placement. 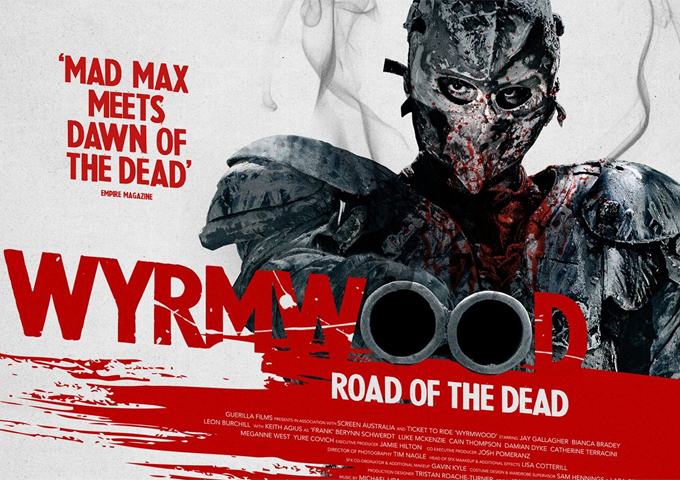 Australian Horror Zombie flick Wyrmwood: Road of the Dead, is aptly described as Mad Max meets Dawn of the Dead. Blood, guts and comedy the film is a good violent fun at its best. The indie film is directed by Kiah Roache-Turner and co-written with his brother Tristan Roache-Turner. A plague that causing zombies has swept the nation, leaving Barry, Benny and Frank fighting zombies in the middle of the Australian outback. 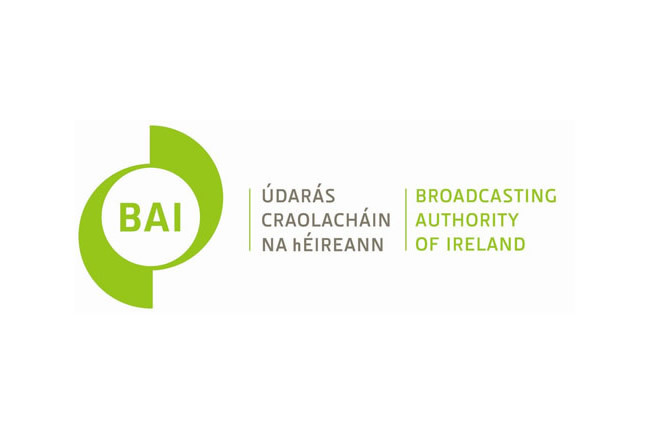 Irish television channels scheduled 784 films for broadcasts in the last 6 months. A total of 128 title were repeated over that same period. 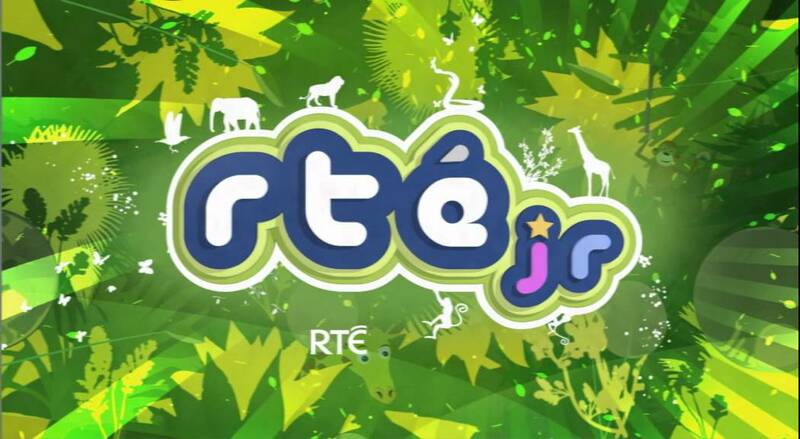 RTÉ One had the lowest number of repeats with just one repeat of the 193 films it scheduled, 3e had the highest number of repeats repeating 53 films over the period, having scheduled 113 altogether. Only 4.8% of all movies scheduled are of Irish origin, while just 2.6% come from outside Hollywood. 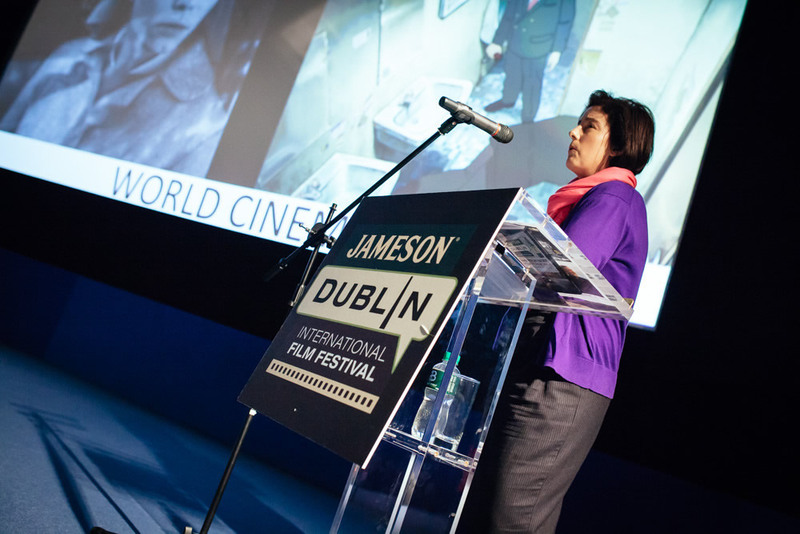 The 2015 Jameson Dublin International Film Festival (JDIFF) launched its programme of events on Wednesday (25/02/2015). The line-up includes a host of international stars including Kenneth Branagh, Alan Rickman, Ryan O’Neal, Julie Andrews, Russell Crowe, Kim Cattrall, Danny Huston, Jan Harlan, Jack Reynor, Robbie Sheehan, Orla Brady and Vincent Perez.Festival Director Gráinne Humphreys says the festival will bring the world to Dublin for 11 days with over 38 countries repesented through film. The festival takes place between the 19th and 29th of March 2015. This is the 13th year of JDIFF. CCÉ has a pair of tickets to see Begin Again at the Lighthouse Cinema in Dublin on Tuesday (24/06/2014). This is an exclusive preview screening. For you chance to win please answer the following question and fill in your details below, closing date for entry is Monday (23/06/2014) at 12noon. Earth To Echo isn't a bad attempt at a children's movie depicting the typical coming of age story. It is a movie that children will enjoy and it is definitely an interesting film for children to see. Adults will know the story, so to an extent the film might be lost to the adult sensibilities and unlike more adult movies of its genre like Mud it fails to capture that coming of age experience that often children's adventures are unable to depict and perhaps this is what is missing from the story of 3 boys who find an alien robot called Echo. In 1998 Marvel brought one of their darker heroes to the Big Screen. Blade was not a major box office success but was the first movie based on a Marvel character to gain a theatrical release in the United States. The film is begins Marvel's big screen success of the past two decades, it also helps to give some credibility to Graphic Novels in cinema since the laughable Batman and Robin, which could have easily destroyed the genre. Blade also effectively created the abundance of high-octane Action-Horror films such as Resident Evil, Underworld and Constantine. 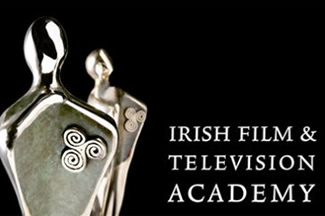 Irish Film and Television Award Nominees have been announced. 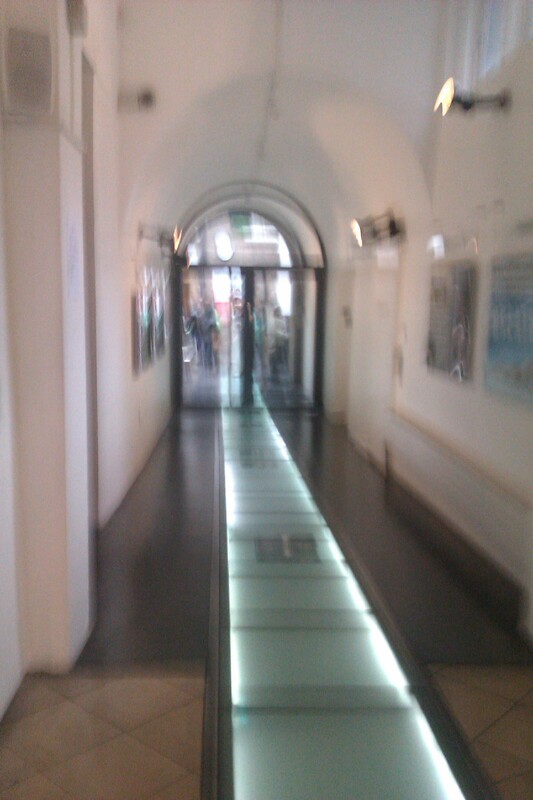 The Jameson Dublin International Film Festival (JDIFF) and the BAI are at Filmbase all this week with 5 panels. Each day a new panel and a new topic. The debates cover Freelancing, Cinematography, Broadcasting, Funding, Scripting and Filmmaking. The first panel took place on Monday (17/02/2014). The panel, Gaby Smyth, David Collins, Terry Prone and Liam Ryan, discussed different aspects of the world of freelancing from setting up as a trader and how to put a value on your services. Stanley Tucci is to be honoured at the Jameson Dublin International Film Festival 2014 with a Volta Award. The Oscar nominated actor will also attend a public interview at the Light House Cinema on Saturday February 15th at 2pm. Tucci is known for his many roles in film, TV and theatre. The Jameson Dublin International International Film Festival will run from 13 February to 23 February 2014 across 11 cinema screens around the city. The full line up of events were announce on Monday (20/01/2013). The festival is in its 12 year and will included over 135 films with 16 short films screening, 27 documentaries and 13 must see film galas. 17 new Irish feature length films have also be selected to be screened at this years festival. Golden Globes 2014 awards in Television and Film have been announce at the annual ceremony in LA. Top awards when to Breaking Bad, American Hustle, Gravity, 12 Years a Slave. U2 took best original song for Ordinary Love from the Mandela Soundtrack. Ghost Train is on its way to Clermont-Ferrand. The International short film festival takes place there each year in January and February. The film is directed by Lee Cronin and produced by John Neville and Ulla Simonen and is a co-production between the Irish Film Board and the Finnish Film Foundation. It stars Own McDonnell and Steve Wall.